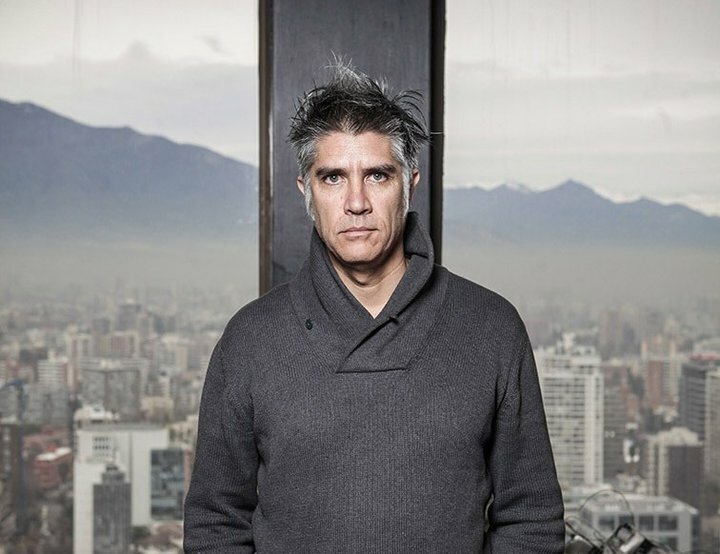 The Trust is delighted that Alejandro Aravena of ELEMENTAL in Santiago Chile is our guest lecturer in 2015. Alejandro has been a member of the Pritzker Prize Jury since 2009. 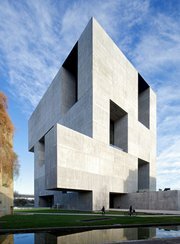 This prize is regarded internationally as the ‘Nobel” prize for Architecture. This year it was awarded to Shigeru Ban best known in NZ for the temporary Cathedral in Christchurch. Alejandro has also been awarded the Silver Lion of the Venice Biennale (2008) and the Index Award in Denmark (2011) and has taught architecture at Harvard University. His work was exhibited at MoMA in 2010 and at the Whitney Museum in 2011, and he has been included in the Pompidou collection.